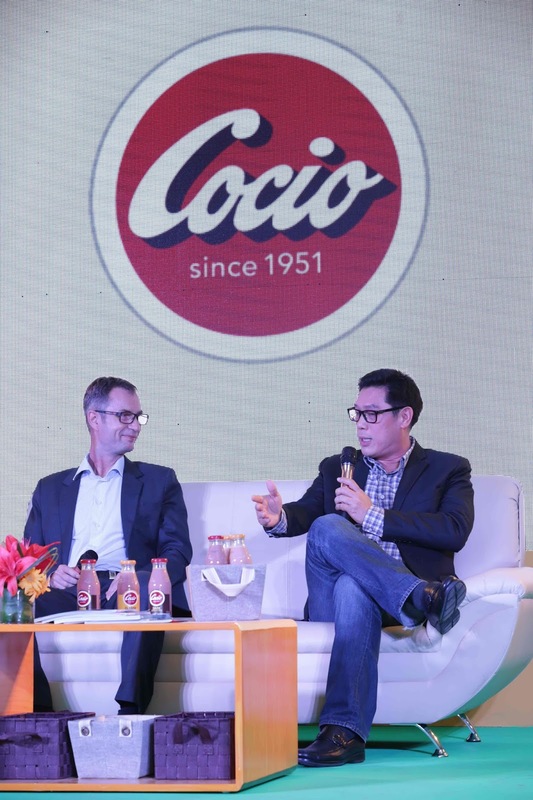 After winning over the hearts of Europeans worldwide, Iconic Danish chocolate milk drink Cocio is now set to delight Asia for the very first time, starting in the Philippines, with the launch of Cocio classic and the global launch of Cocio Dark. Local Cocio distributor FlyAce, a company that endeavors to bring the best of the world closer to the Philippines, finds Cocio remarkable in that the brand embodies FlyAce’s commitment to great taste and responsible ethical production. This marks the first time that Cocio classic will be sold in the Asia Pacific region, and the first time Cocio Dark, which features more cocoa in each bottle, is to be launched ever. 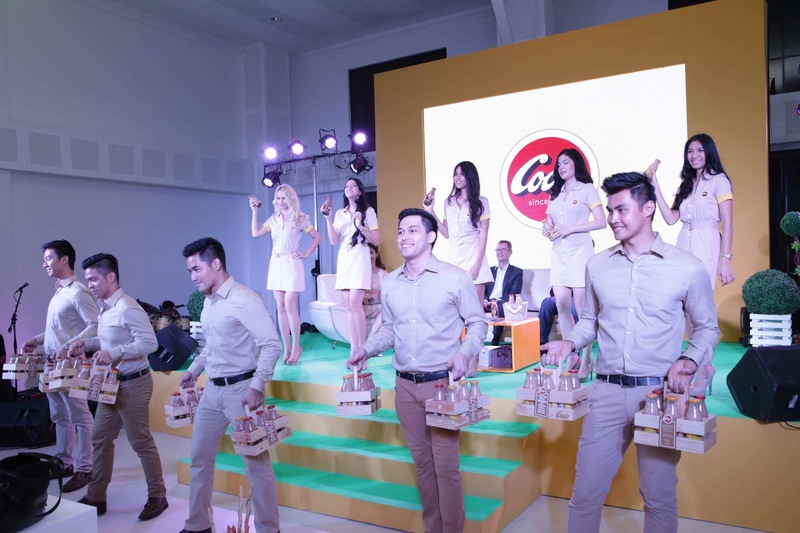 Unlike other brands, Cocio advertises nothing except its great taste. It does not believe in overly hyping or in doling out claim after claim of benefits a consumer can get. Cocio instead uses their trademark wit and dry humor to focus on letting consumers know they can only guarantee one thing: that each bottle contains Nothing but Great Taste. Not only is Cocio known for their distinct approach to their beverage and their marketing, the brand is a staple in the lives of Danes. Commonly paired with hotdogs, Cocio’s versatility invites consumers to think up of even more Cocio pairings. Developed in the home kitchen of Danish couple Anker and Ella Pallesen in 1951, Cocio is the result of much trial and error over the course of 2-3 years. In the pursuit of the greatest chocolate drink, they discovered that they didn’t need much. What was important was the quality of the ingredients and the science behind the process. The recipe they created uses only 3 ingredients: milk, cocoa, and a little sugar, all of which are sourced from premiere suppliers around the globe. The milk is from Arla Foods, the world’s largest multi-national dairy cooperative owned by over 14,000 farmers; the plain sugar is from established sugar suppliers; and the cocoa are UTZ-certified from West Africa. The fact that the brand uses beans that are UTZ-certified means that they are supporting the farmers. It means that Cocio supports sustainable farming and better living conditions for the impoverished. Free from preservatives, Cocio has no artificial taste. 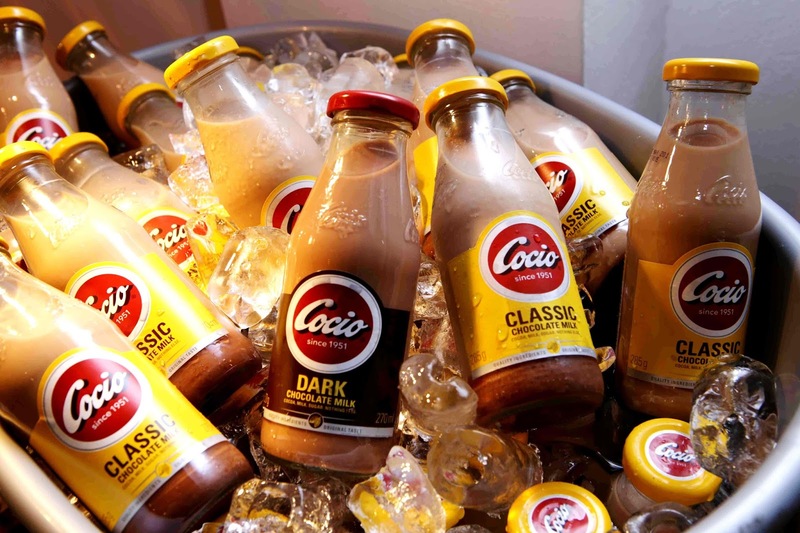 Cocio is the only chocolate drink free from stabilizers in the market. Bottling the beverage and cooking them for a specific amount of time gives Cocio that rich and silky smooth feel. This is where the ingredients mix together to create a unique flavor. To this day, Cocio still uses the same recipe from 1951 and still upholds the same ideals. I personally loved the Dark Chocolate flavor. I brought 10 bottles for my office mates and they all loved it! The suggested SRP is Php60 but when I bought some at Family Mart, it was priced at Php73.